Like a shooting star on a dark night. Luka’s best friend would do anything for her, but when Luka wishes for a unicorn, what is a best friend supposed to do?! 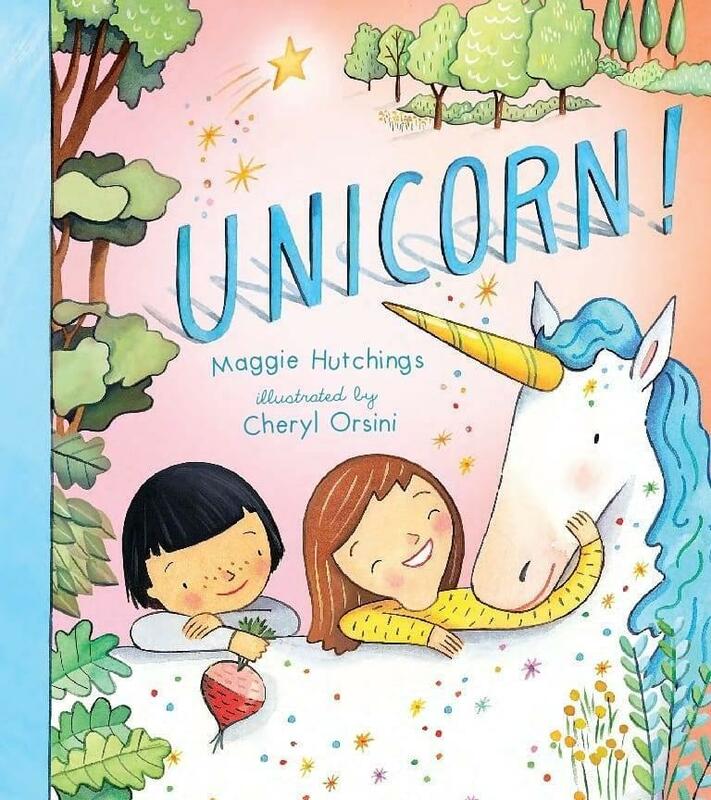 From an exciting debut author and one of our country’s most loved illustrators comes this stunning story of hope, persistence and the magical power of friendship (and unicorns).